Enjoy living on the golf course at Greenhorn Creek. This is a level lot that offers wonderful views of the golf course. The lot is .29 acres but feels much larger with the added privacy of a wildlife corridor adjacent to it. 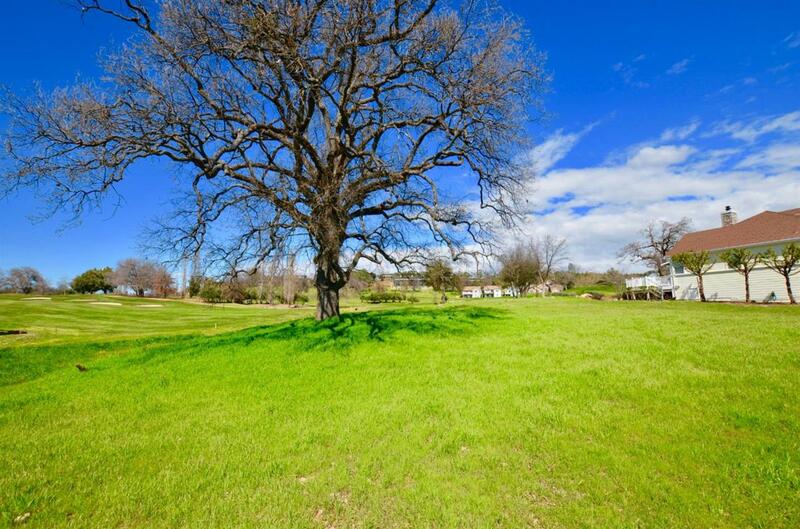 You will love the beautiful and majestic oak on the lot. Come take a look. Listing provided courtesy of Nexthome Utica Properties. Listing information © 2019 MetroList Services, Inc.